Technique to be taught: Tony will work on throwing techniques such as head/body/hip positioning. He will incorporate the use of our two new throwing-dummies as well. Tony will also show his series of tilts for near-fall points and pins. Setup at 5:00 PM Friday night and tear down immediately after camp on Saturday. Please encourage your wrestlers to help with this! Parents are welcome to help as well. 5002 Club starts Monday, July 20th for our youth wrestlers. It’s a great way to stay active physically and mentally during the off-season. 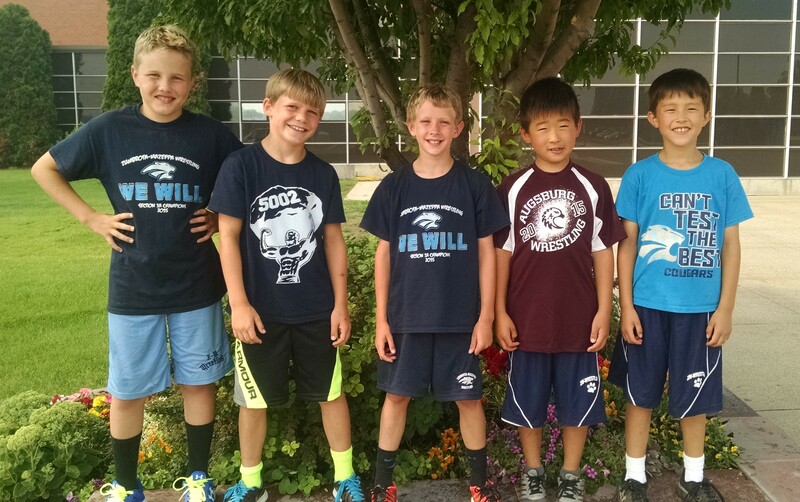 5 of our youth wrestlers attended the Minnestoa Elite wrestling camp in Apply Valley this past week. The boys worked hard and learned a lot! Attending were Ryan Lexvold, Kaleb Lochner, Jack Krier, Ben Murray, and Laiken Copeman. The ZM Wrestling Summer Camp is only 1 week away. To sign up, please fill out and mail in the registration form. Joel Bauman will be the guest clinician two days of camp. Joel is a 2010 graduate from Kerkhoven-Murdock-Sunburg. He is a 2X Minnesota State Champion and part of the 2009 KMS state championship team. In 2007, he was a Cadet national champ in Greco, 2008 (2nd), 2009 (8th) and 2010 (2nd). Earned Greco All-American honors at Junior Nationals in Fargo. Joel is currently ranked #7 in the nation in Senior Greco-Roman at his weight class. 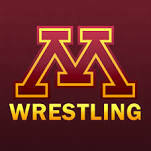 Caden Steffen has been selected to the 2015 Minnesota Storm Cadet National Dual Team. Caden’s performance this spring at the MN/USA Freestyle and Greco tournaments helped garner this honor. The National Dual Tournament will take place in York, Pennsylvania June 9-13, 2015. Congratulations Caden! Congratulations to John Poulin for finishing 29th out of 400+ runners in the Med City 5K this weekend. John’s time was the 4th fastest in his age group. Caden Steffen is Cadet Freestyle State Champion! 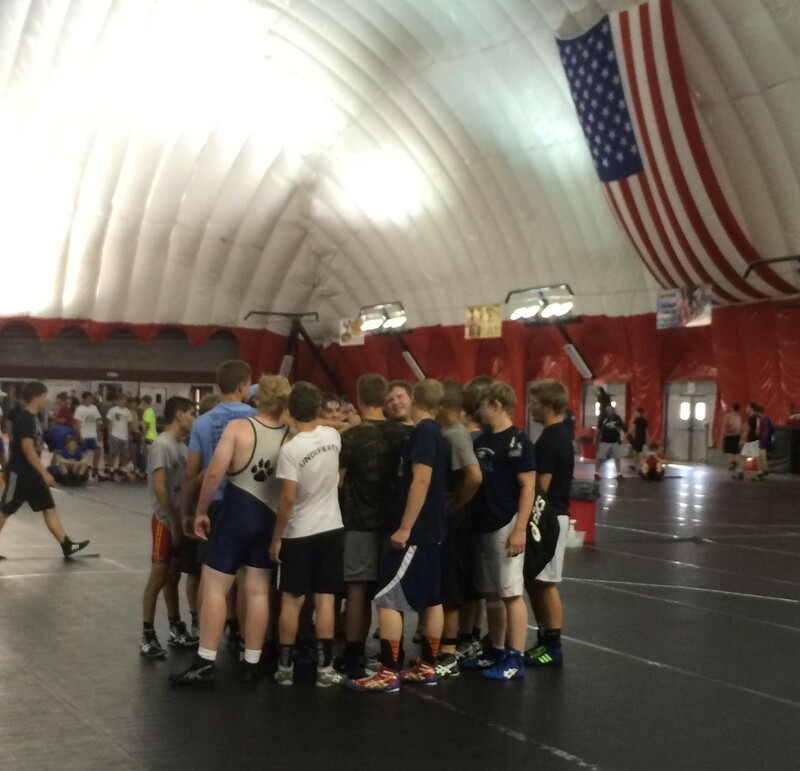 Nine ZM wrestlers took part in the MN/USA Kids & Cadets State Greco and Freestyle Tournament this weekend. 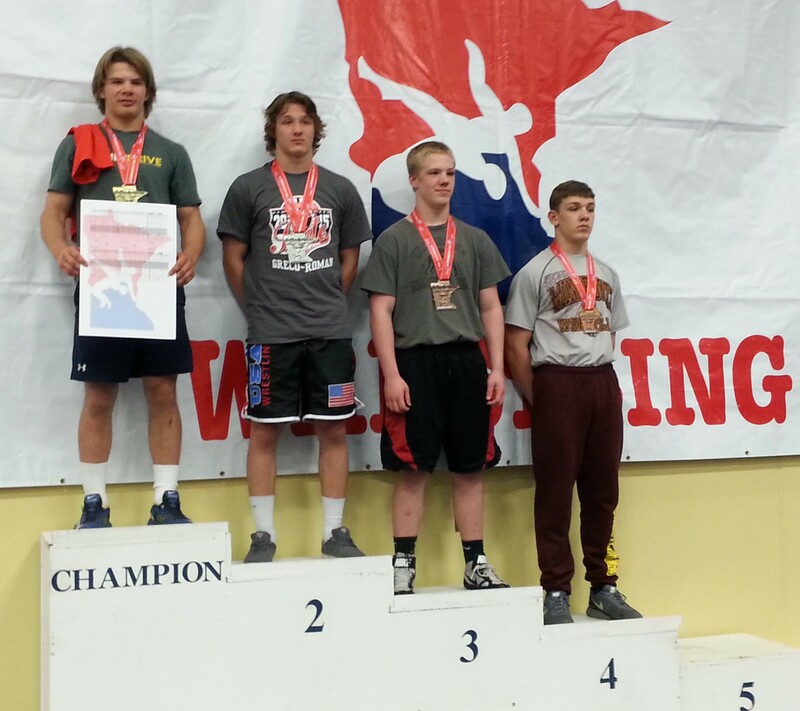 Caden Steffen led the way with a state title in Freestyle and a 3rd place finish in Greco. Also competing were Ryan Lexvold (3rd/3rd) , Michael Majerus (5th/6th), Jacob Bennett (4th/4th), Luke Tupper (DNP), Spencer DeFrang (DNP), Hayden Stensland (DNP), Jarret Haglund (DNP), and Michael Vath (DNP). 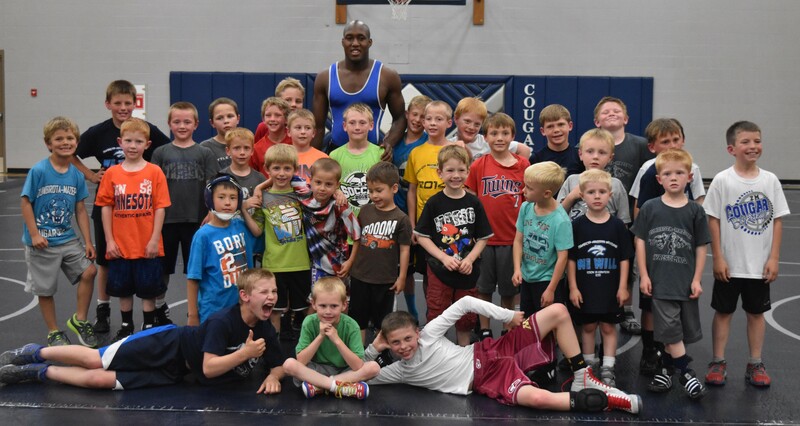 The ZM Wrestling Summer Camp is only 2 weeks away! To sign up, please fill out and mail in the registration form. 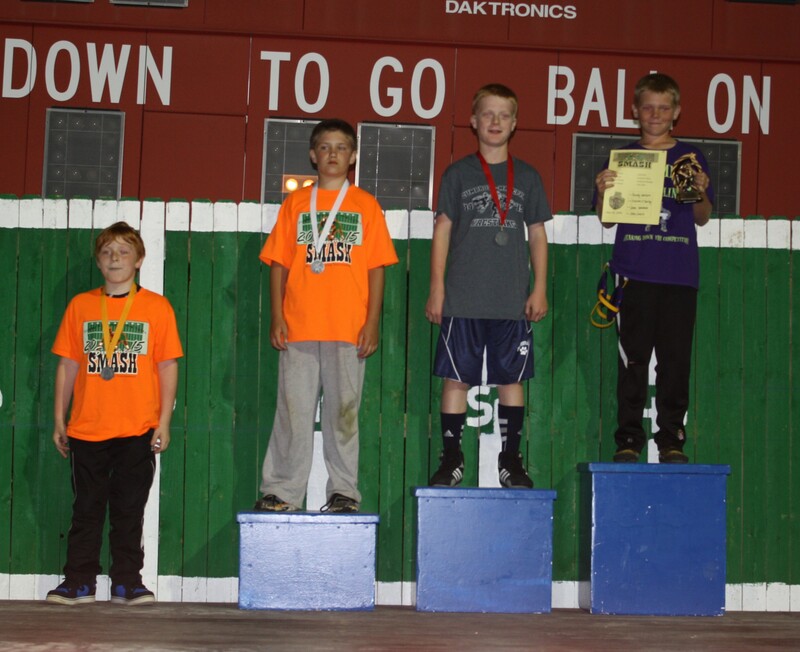 Author Chris LexvoldPosted on May 18, 2015 May 18, 2015 Categories Camps/Clinics, ResultsLeave a comment on Caden Steffen is Cadet Freestyle State Champion!